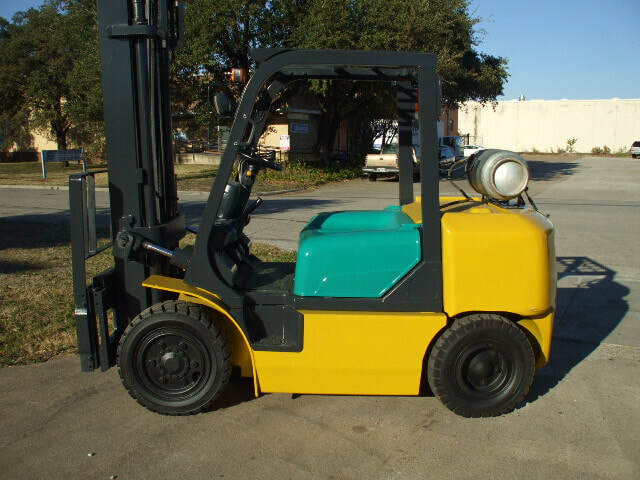 Used Forklifts For Sale Houston - Reconditioned-Forklifts.com 4K LIFT CO.
Best Prices...Check us out and See!! 100's of used forklifts in stock. Call Today. TOYOTA, CATERPILLAR, YALE, HYSTER, NISSAN, MITSUBISHI, CLARK, DAEWOO! Click on Picture for Inventory WITH PRICES!! We are NOT ASHAMED OF OUR PRICES!! 2019 Copyright by 4K Lift Co, LLC. Availability subject to change.